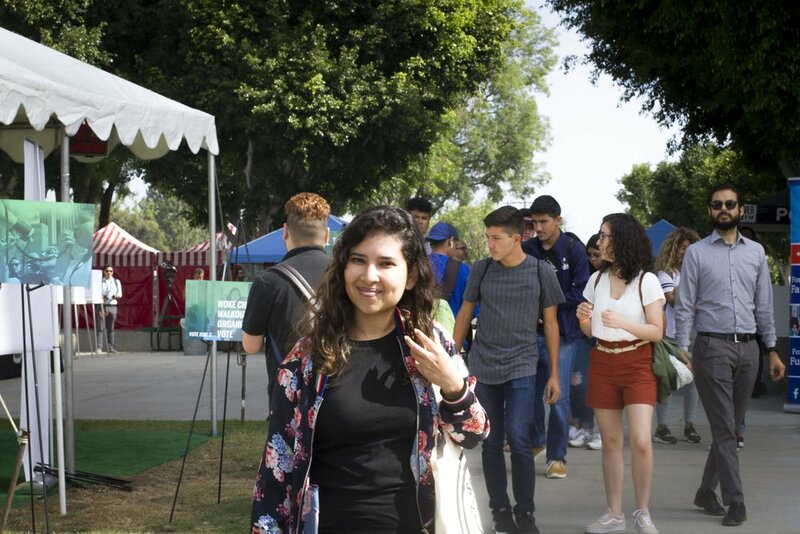 Several Los Angeles Unified School District students got to vote for the first time on Monday ahead of California's primary election. 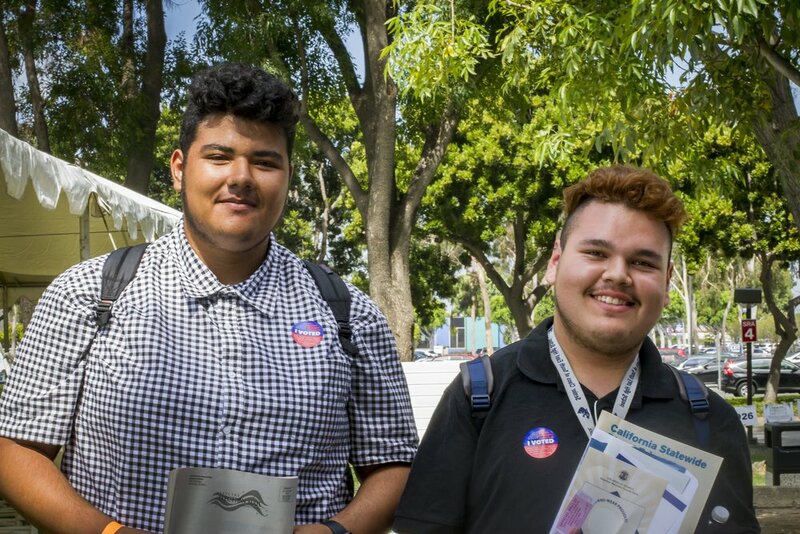 The organization Power California went to 15 LAUSD high schools to register eligible voters. At the L.A. County Registrar's office, 240 seniors were bused in to vote. According to Power California, they registered nearly 40,000 high school students statewide to vote in Tuesday's primary. "The teachable moment is that as young people they have immense amounts of power," said Steven Carmona-Mora, of Power California.